"Saints are people of unearthly beauty who show us a deep understanding of the fluid nature of divine grace." This warmhearted book is for those of us who enter Advent longing for spiritual sustenance to balance the worldly charms of the Christmas season. Jesus' arrival in poverty and vulnerability provoked feelings of unease as well as expectation and hope. How will we keep the faith as Christians called to live distinctively in an age of anxiety? Magdalen Smith believes we can be inspired by people from the past—those whose names are familiar or less so—whom the Church calls "saints." 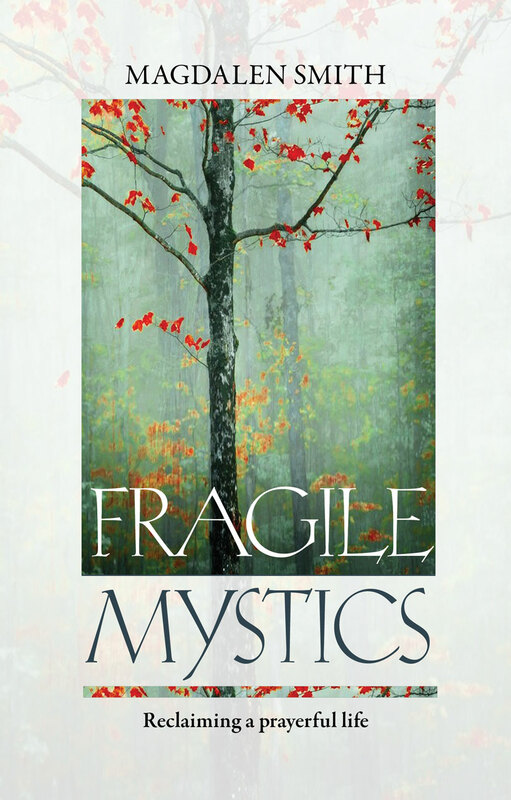 In these wideranging devotions, full of contemporary stories and enjoyable cultural allusions, she introduces twenty-four characters who manifest a mysterious dynamic and enable us to glimpse holiness in a new way. "A treasure chest of gems." 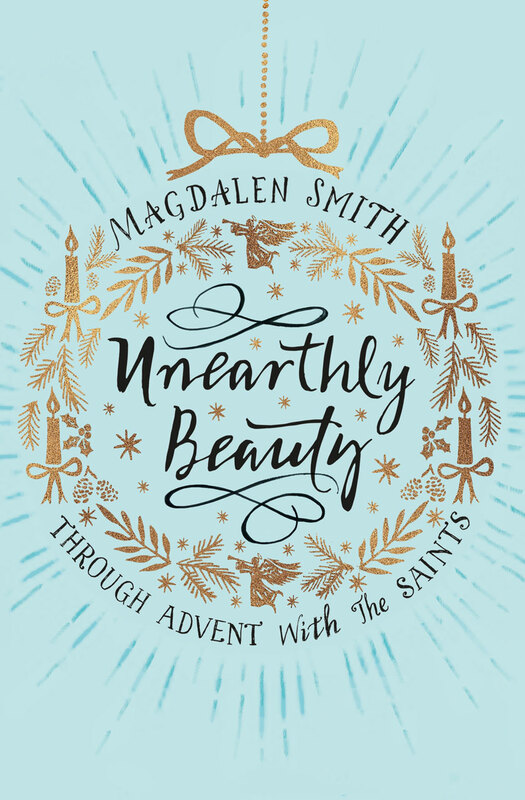 "With heartfelt honesty, clarity, and humanity, Magdalen Smith challenges the church to see the journey ahead with new eyes. This book is a timely prophetic call to be refreshed by our inheritance in ways that renew integrity and hope." 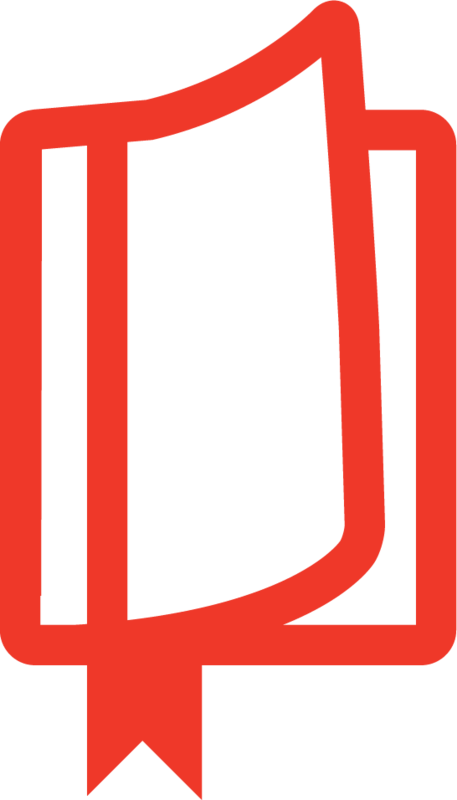 Magdalen Smith is Diocesan Director of Ordinands for the Diocese of Chester. She is a retreat leader and spiritual director. She has a background in the visual arts and is interested in the dialogue between faith and contemporary culture.